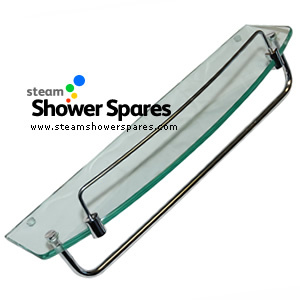 Glass Toiletries Shelves to hold your shampoos, soaps, gels and conditioners. 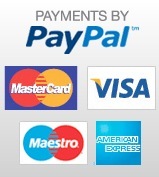 We have a selection of single tier and two teir available. 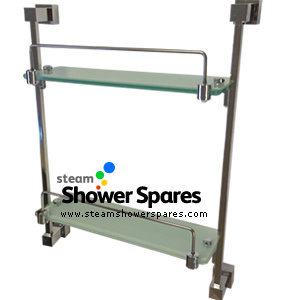 Twin Glass shelf with chrome finished rails and frame. 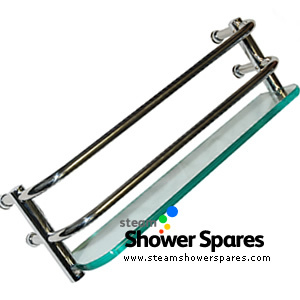 Clear glass shelf for steam showers and shower cabins with single upper and lower chrome finished rail.